I definitely have to start with this bingeworthy choice. I'm almost done with the series and the only reason I've prolonged watching it is because I don't want it to end! It stars the gorgeous Amanda Du-Pont who's one of my favorites alongside lead Pallance Dladla. Shadow revolves around an ex-cop turned vigilante who solves crimes in Johannesburg (Jozi gets its own superhero yaaas!). I'm not usually one for crime shows but what I love about Shadow is that it's not the typical gruesome crimes shown in SA crime shows. Instead, the scenarios are interesting and range from drug dealers to internet stalkers. 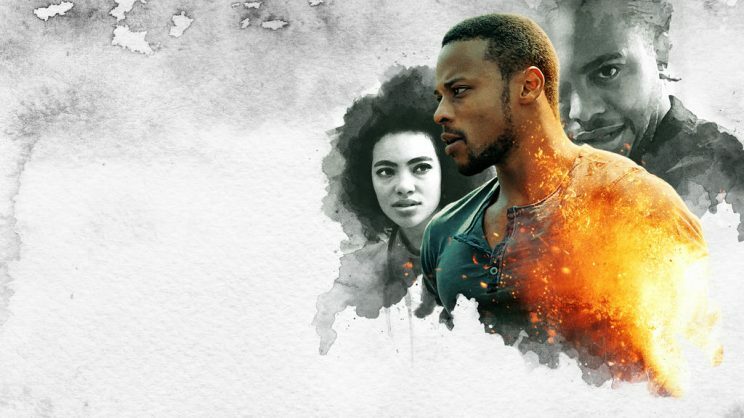 It's also the first South African Netflix Original and I'm hoping there'll be many more! From the moment I saw the trailer (Which I initially thought was a school ad - don't ask) I knew I had to watch it. 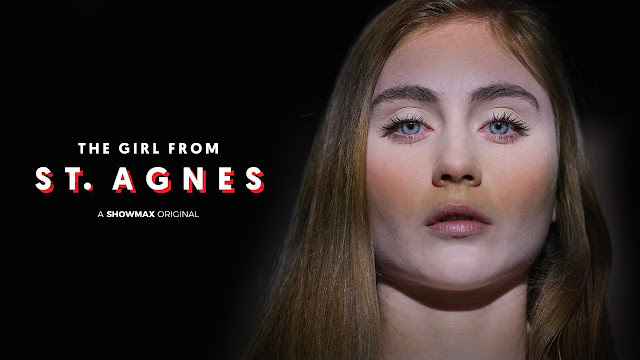 The trailer, and the series in general, gave me a Pretty Little Liars vibe. 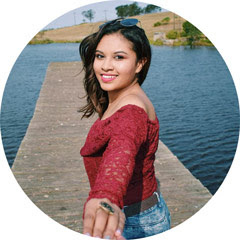 Set in an all-girls boarding school in the Natal Midlands, a student is found dead. No one really knows what happened and dark secrets are revealed in the search for the truth. For me, the premise of the series is absolutely intriguing and right up my alley. However, the show failed to amaze me. The actors did a great job, there's no doubt about that but the pace of the series and some of the developments just didn't do it for me and came of as anti-climatic. But to be fair, it's still one of the best local series I've come across and worth giving a chance. Yaaaas queen B! Already in it's second season (With a third one on the way! ), this show requires no introduction. 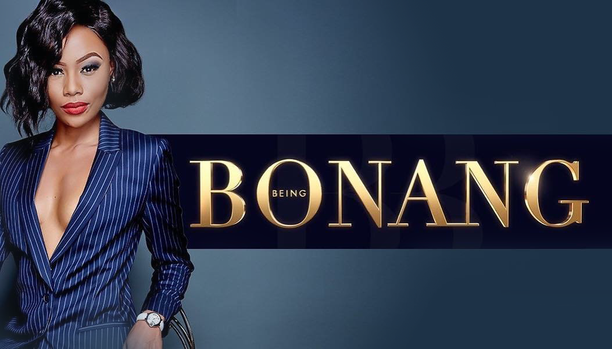 These 20 minute snippets into the life of Bonang Matheba are like our very own South African Keeping Up With The Kardashians. This is definitely my favorite SA reality TV show and guilty pleasure. And I can't help it - Bonang is such a Kweeeeen and yet so likable. It's such a change of scenery seeing such a glamorous side of Mzansi that us simpletons aren't exposed to. Now this is quite an old movie (2013) but I thought it would be good to also include an animation to show off that part of the local industry and luckily this gem is available on Showmax. With international talent like Jake T. Austen, AnnaSophia Robb and Liam Neeson, it's not entirely "local" per say. It's a heart-warming story about not fitting in, courage, determination and self-acceptance that you would never believe is produced locally. 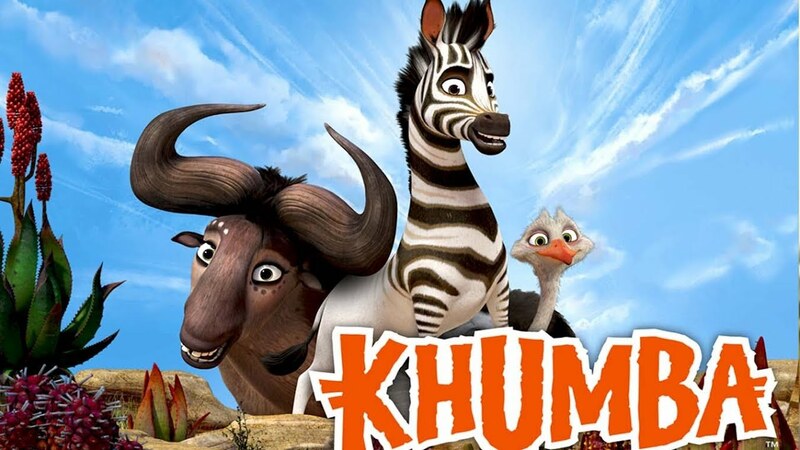 The premise is that Khumba, a young Zebra born with half stripes is rejected by his herd and blamed for the sudden drought. He goes on a quest to earn his stripes and learns lessons along the way. It was released in 3D and I was genuinely impressed by the graphics - we don't have many local animations and it's amazing seeing the potential of South African animations. I watched this in the cinema with my mom when it first came out and it was probably the first local movie I saw on the big screen. 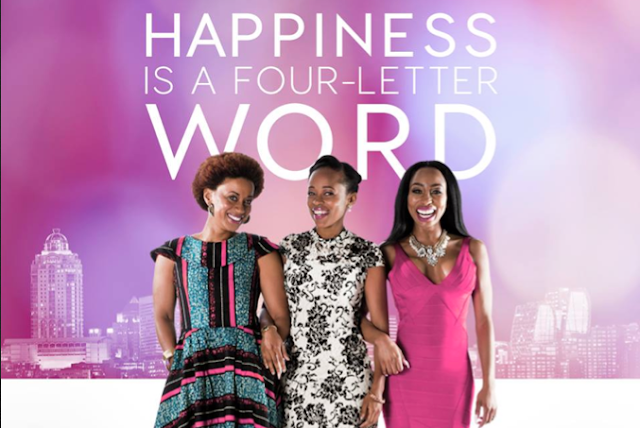 Definitely a Girl Boss kind of movie and a chick flick that gives you #squadgoals. It stars babe Khanyi Mbau and she and her pousse make up the seemingly perfect girl squad, each with successful careers and interesting love lives. Of course, life gets in the way and they're faced with challenges that threaten that perfection. It's a story of friendship and rising up when the world gets you down. If that doesn't describe the perfect chic flick, I don't know what does. I wrote a full review of 3 Days To Go after the premiere, which you can read here. 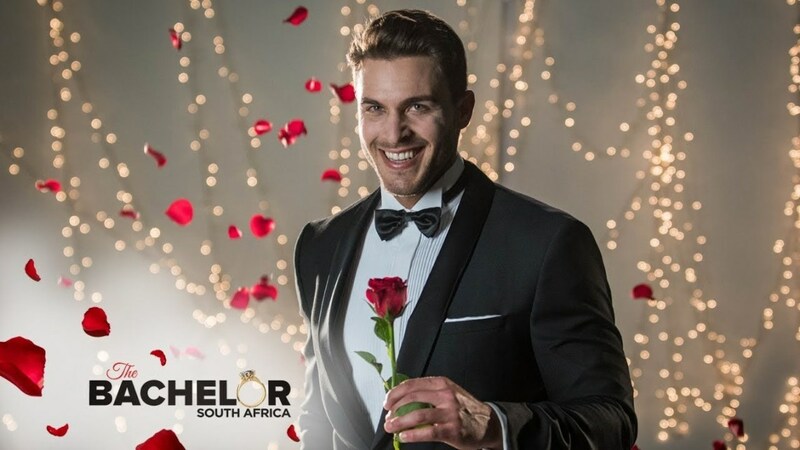 It's now available through DSTV Box Office so if you missed it on the big screen, now's your chance. I wasn't sure whether to include Keeping Up With The Kandasamy's (KUWTK) in the Showmax category because the first movie is currently on Showmax or include the sequel under Cinema, but I decided on the latter. The original movie was released in 2017 and became the highest grossing local movie in the same year. It is set in Chatsworth, Durban and showcases the South African Indian community in a way that few movies have been able to. The movies revolve around the feud between the two families, the Kandasamy's and the Naidoo's. In the second movie Prishen Naidoo (Played by Madhushan Singh) and Jodi Kandasamy (Played by Mishqah Parthiephal) are getting married, and we can only imagine that the feud between the families will reach new heights. 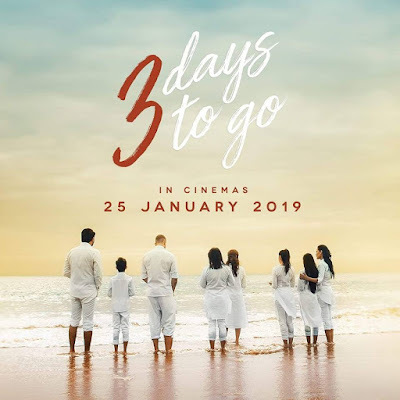 The movie releases on 19 April 2019 in Nu Metro and Ster Kinekor cinema's around the country.